The National Association of Home Builders states that aluminum and steel rain gutters have a lifetime of up to 20 years. Downspouts, which usually suffer less abuse than the gutter troughs, can last even longer—up to 30 years. A few decades of your gutters ferrying water away from your home’s foundation sounds fantastic, but don’t forget that these estimates assume that you’ll put forth the effort to keep your gutters maintained through the years. Gutter maintenance isn’t necessarily difficult, but it does require climbing up to the roofline on a ladder. Twice a year, plan on a thorough cleanout and a check that water is flowing through the gutter system as it should. If you encounter maintenance issues during your gutter inspection—namely rust, holes, and leaky joints—the following tips can help you resolve them yourself. Keep in mind, however, that these seemingly small problems can indicate larger issues. If you find more than just a couple of holes or spots that need to be resealed, you probably need new gutters. A DIY fix is a great way to stop (or slow, at the very least) further deterioration, but it isn’t a substitution for a thorough gutter system inspection from a pro. A gutter professional will be able to fully inspect your gutter system as well as point out any problems with your home’s fascia boards. Gutter work does involve ladders and at least one story worth of height, so be vigilant about ladder safety. Don’t forget to check the ladder itself for instruction labels; the proper ways to use it are often printed right on the side. And if you’re not comfortable with heights, call a gutter pro! Keep reading for our DIY fixes for the most common gutter problems! Gutters made of galvanized steel are strong and durable, but they’re no longer as popular as they once were because of their susceptibility to rust after a few years. The protective zinc coating does eventually begin to wear away, exposing the bare metal. 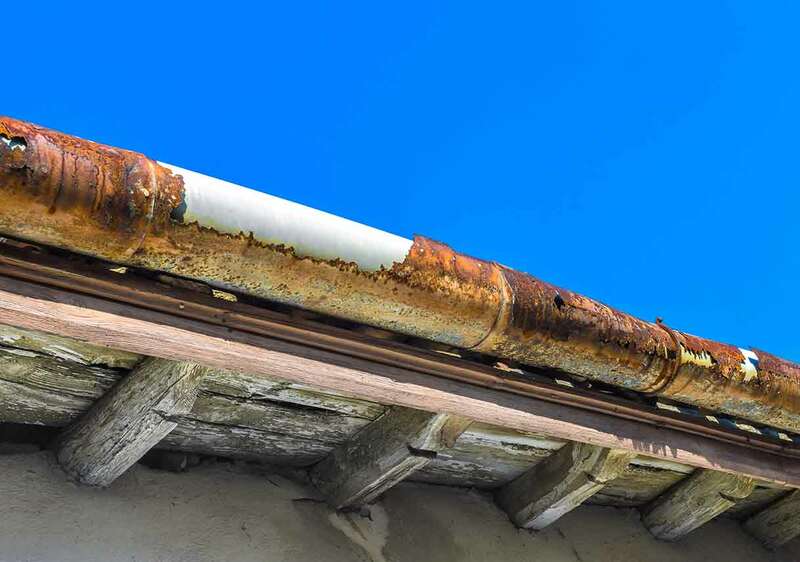 Luckily, rusted gutter repair isn’t too difficult. 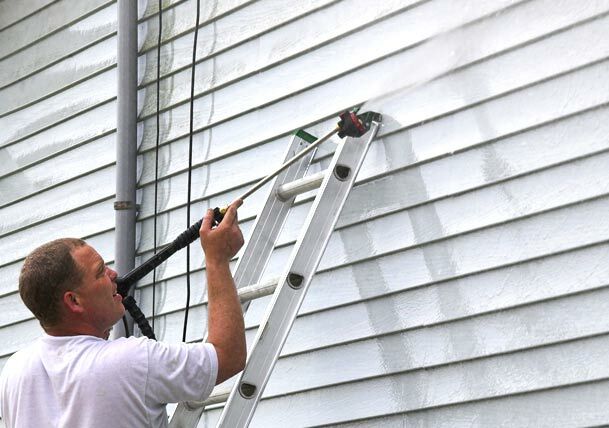 If you happen to find minor rust damage during your gutter inspection, you can easily scrub it away with a wire brush. Once the area is clean and dry, coat the affected spot with a metal primer designed to inhibit rust. This primer will protect the bare metal, almost as though you were replacing the zinc coating. Sometimes, rust corrosion can eat all the way through galvanized steel gutters. Aluminum gutters can develop holes, too; although they probably won’t rust, aluminum can be punctured more easily than steel gutters. You can use the same process for repairing holes in both steel and aluminum gutters. First, use a stiff wire brush to remove any rust or corrosion from the hole and the surrounding area. Once the hole is clean and dry, spread roofing cement around the edges of the hole and apply a patch of appropriately sized metal flashing. Once you’re happy with the placement of the patch, cover it completely with another coat of roofing cement. Gutter leaks typically appear at seams—where gutter sections attach, in other words. 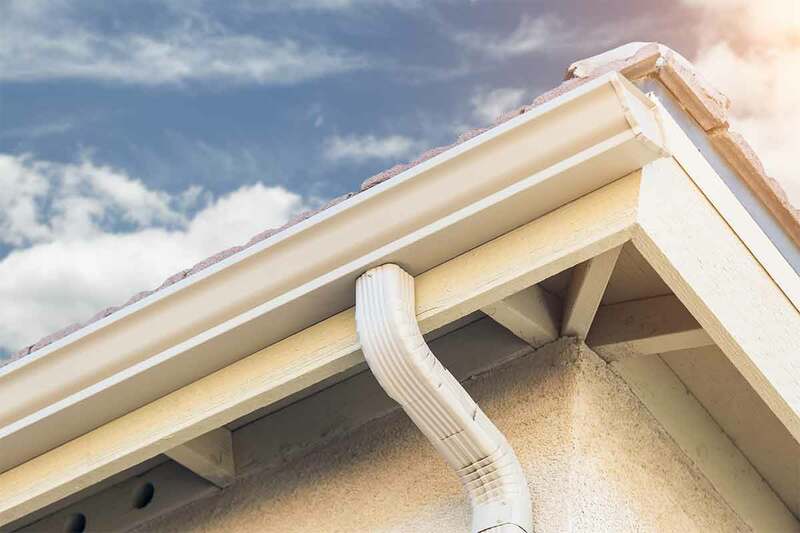 In dry weather, it may be difficult to detect compromised seams, but if you watch your gutters work during a rainstorm (or if you simply pour a bucketful of water into the gutter trough), you’ll spot any leaks easily enough. Also keep an eye out for debris caught under a seam—this is evidence that a leak is present or developing. To repair the leak, you’ll need to reseal the seam. This project is a little more involved than the previous two, so take the time to gather your supplies and read through the steps before you jump in. A note of caution: If your gutter sections are riveted together, your best bet is to call a pro for help. Rivets aren’t designed to be removed and reused—once you grind them out, they’re not going back in. You’ll likely damage the metal in the process, too. Using a screwdriver, if necessary, detach the compromised section of gutter to give yourself full access to the leaky seam. Remove any remaining old sealant from both free ends of the gutter sections with a utility knife or sandpaper. 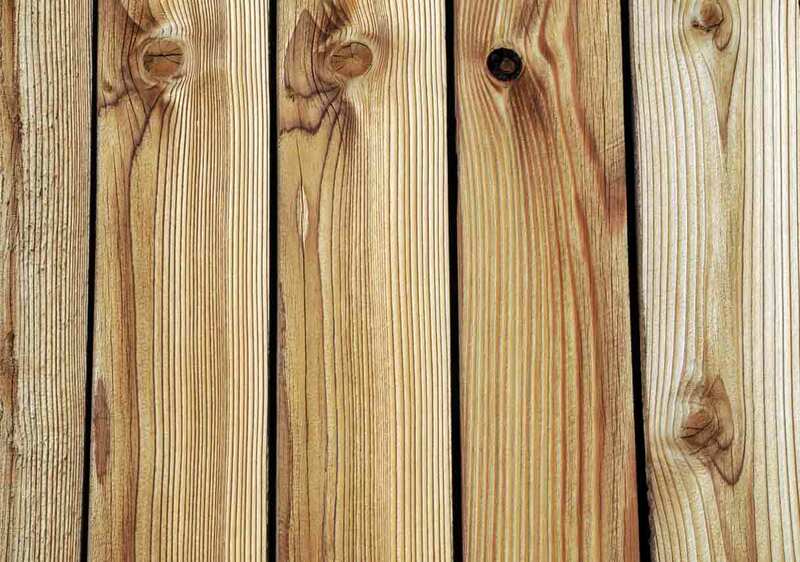 Wipe off any dirt, sanding dust, or other debris, and make sure that the ends of the gutter sections are completely dry. Apply fresh sealant along one edge of the gutter seam, press the pieces back together, and replace the screws. Reattach the gutter troughs to the fascia. Sounds simple enough, right? 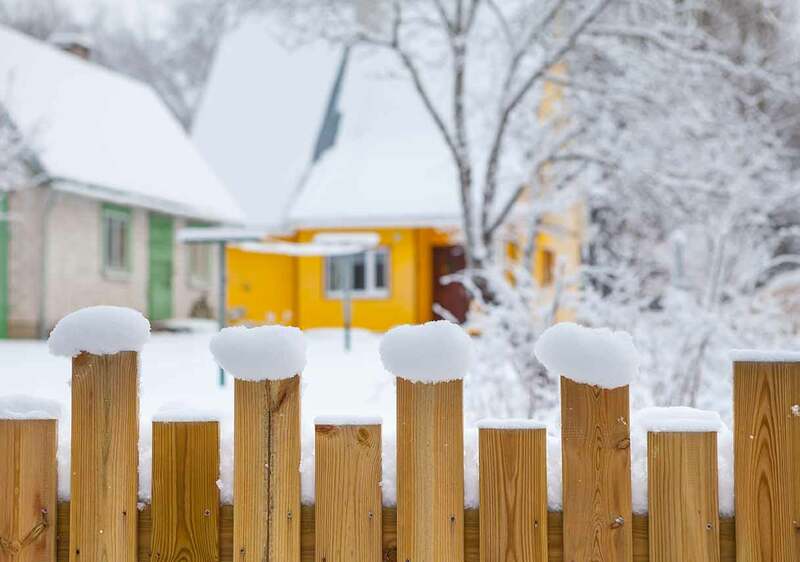 Be sure to plan these repairs for a time when rain isn’t in the forecast for a few days. Give yourself enough time that you don’t feel rushed—hurrying and letting safety measures fall to the wayside is how accidents happen. And if you find that your gutters have more issues than you can handle on your own, or if perching on a ladder gives you vertigo, contact a local gutter installer and ask them to step in. 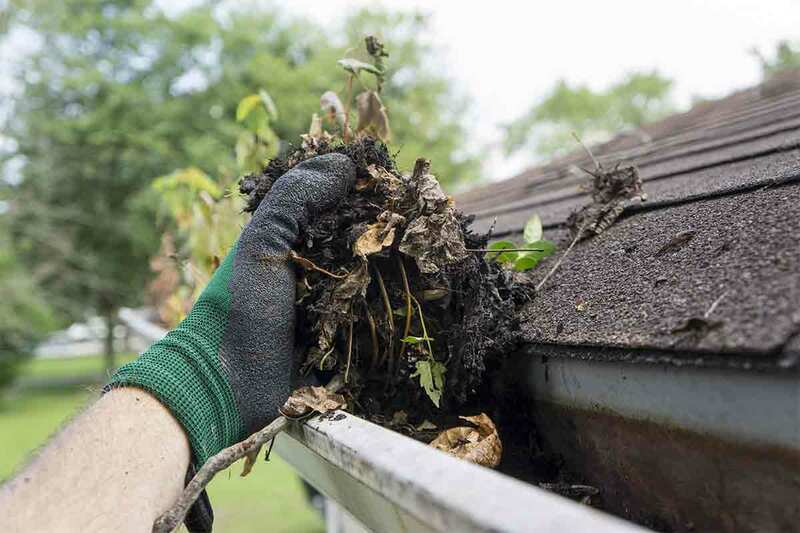 Gutters don’t last forever, but they’ll perform better for longer if they’re well maintained. 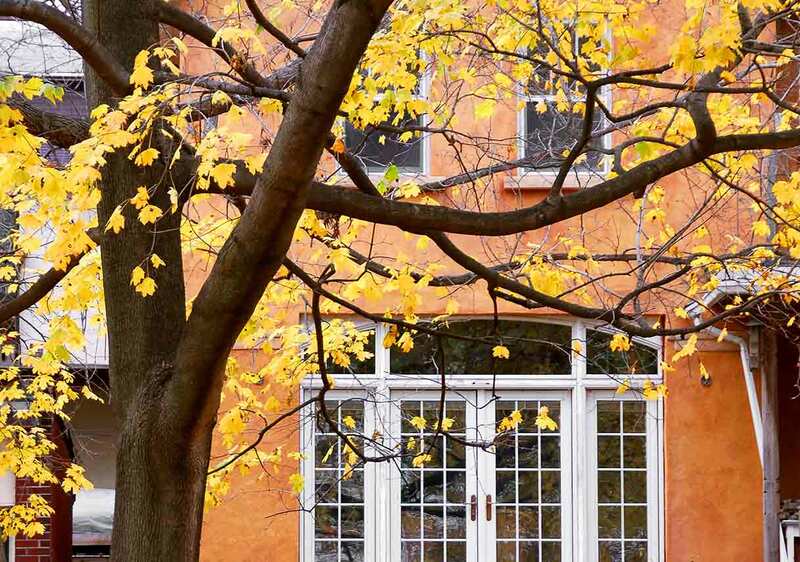 Make sure to remove leaves and debris a minimum of twice per year. Take a walk around your house periodically to check for any sections of gutter that might be pulling away from the house or deteriorating. 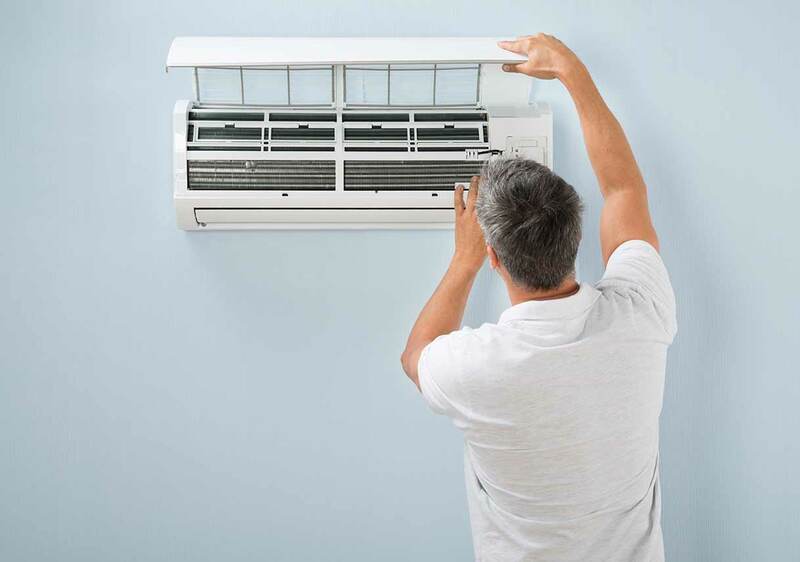 The earlier you catch and correct problems, the less damage your house and yard will suffer. And while some gutter problems are things you can fix on your own, your best bet is to leave the gutter cleaning and major repairs to the professionals. When you hire a gutter professional, make sure you’re working with a reputable, reliable company. At Best Pick Reports, we make that process easy for you. All Best Pick companies are vetted for quality work and first-rate customer service, and we verify state-required licenses and insurance every year, too. Hire a Best Pick gutter pro to keep your home’s gutters in tip-top shape, and you’ll be pleased with the process from beginning to end—we guarantee it!